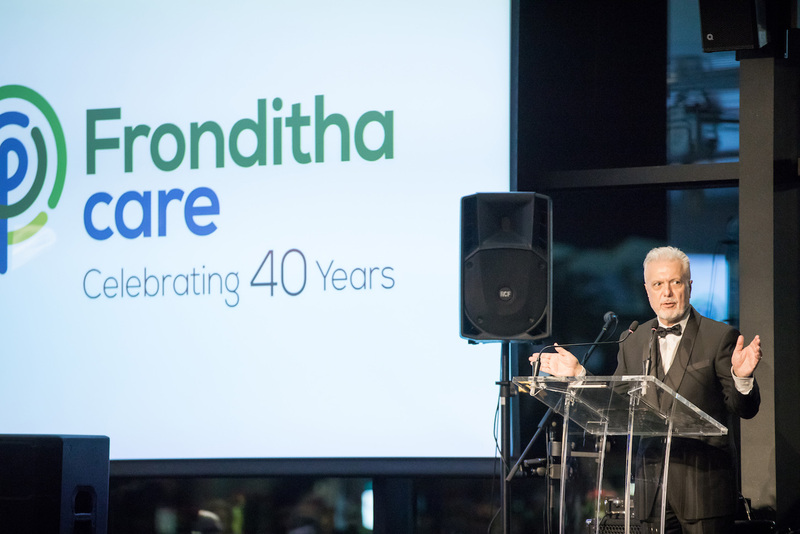 On 26 April 1977, at the inaugural meeting of the interim committee of the Australian Greek Society for Care of the Elderly (AGSCE), the foundations were laid for the beginning and development of Fronditha Care. Its pioneers were already aware of the many problems our Greek speaking elderly were facing, and understood that those needs would increase exponentially when the migrants from the 1950’s and 1960’s would become elderly themselves. The services of mainstream aged care providers at the time were inadequate and limited to the provision of medical care, while ignoring the psychological, linguistic, religious and cultural needs of the elderly. Many in the Greek community were also sceptical about the establishment of the AGSCE as they struggled to understand its mission and, at the same time, the value of its contribution. Their stance changed in 1983 when PRONIA, the first residential aged care (40 bed Low Care) hostel for Greek elderly in Victoria, first opened its doors. 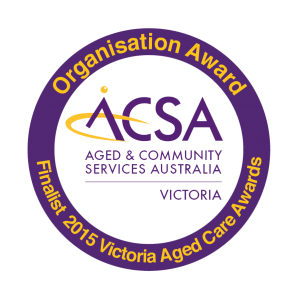 There was genuine recognition from the public that the AGSCE was an organisation that was capable of realising its objectives and lived up to its promises, and was committed to assisting the elderly. The organisation’s pioneers soon came to the realisation that the completion of PRONIA was only the first step in a long journey, a journey that would see the establishment of residential and community services throughout the Melbourne metropolitan regions of Victoria and into New South Wales. The next chapter of the Fronditha Care story saw the construction and opening of its first nursing home, STEYI in 1989 (30 bed High Care). For the first time, STEYI provided our elderly with a model of care that not only provided end-to-end support but was also tailored to each individual’s personal, cultural and spiritual needs. Emboldened by the completion of STEYI and motivated by the realisation that dementia was becoming increasingly widespread amongst the elderly, the organisation pushed on vigorously with its efforts to act immediately and effectively to provide the appropriate care for those afflicted with this condition required. The result of this was the construction of GALINI, a residential aged care facility catering exclusively for people living with dementia, which opened its doors in 1993 (32 beds). GALINI’s model of care saw the implementation of innovative programs, which aimed to both provide the necessary support services in a secure environment, within a culturally-specific setting. The ongoing progress and development of the AGSCE and the continuous improvement and expansion of service provision remained central to the organisation’s strategy, changing its name to Fronditha Care on 9 July 1996, to facilitate this growth. Stagnation was not a word that featured in Fronditha Care’s vocabulary. The expansion of Fronditha Care to the four major metropolitan regions of Melbourne was now inevitable. When Fronditha Care extended its arms of care to St Albans in 1996 with the establishment of the THALPORI facility, to Thornbury in 1997 with the setting up of ANESI, and to Templestowe in 2005 with the construction of STORGI, its objective was to accommodate the increasing number of elderly, who were looking for residential aged care that was close to their loved ones, and that provided the culturally-specific model of care Fronditha Care was building its reputation. 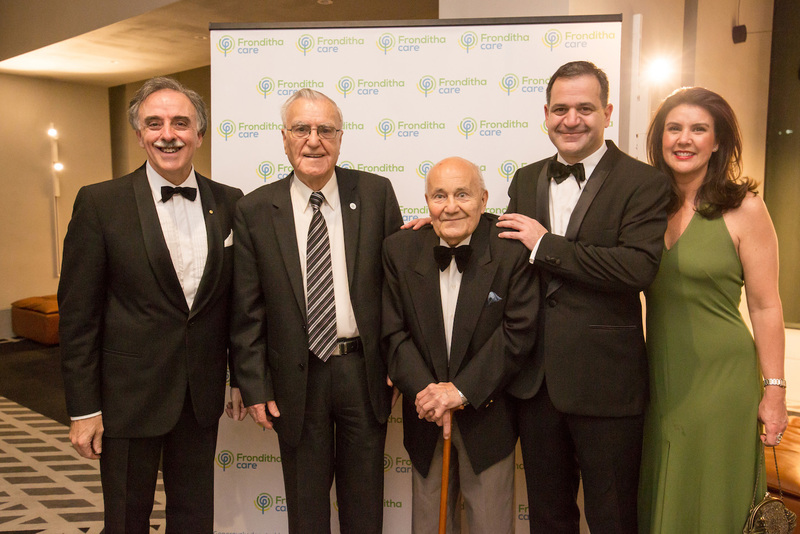 In 2011, Fronditha Care in association with the Hippocrates Australian Greek Aged Persons Association, expanded its operations beyond Victoria, officially opening a residential aged care facility in Newcastle, New South Wales, named HIPPOCRATES, that catered to the needs of the elderly from various cultural backgrounds. At the same time, Fronditha Care expanded its service provision beyond residential care to Community Services, providing home care assistance to the elderly. This division now services all of Greater Melbourne with qualified multi-lingual staff. The organisation also initiated the provision of Independent Living Units for elderly on low-income, and created Planned Activity Groups and respite care programs for the elderly and their carers, to counter the growing problem of isolation. 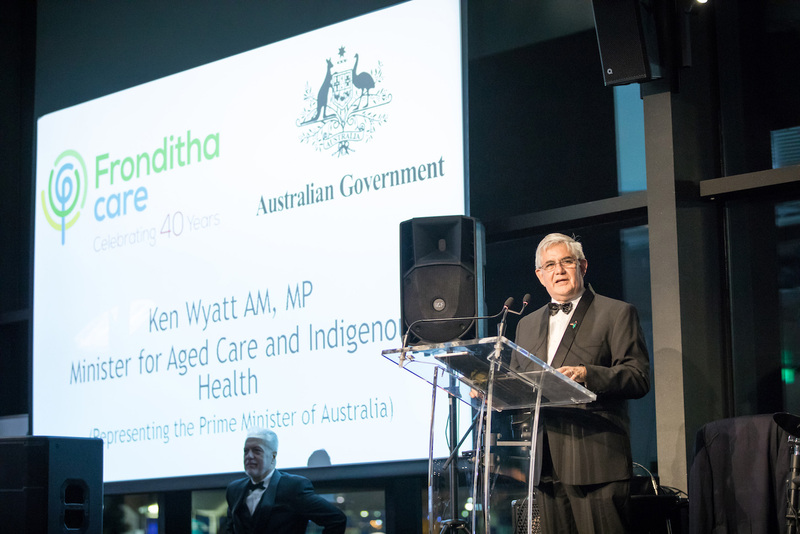 Furthermore, Fronditha Care focused on the provision of information to our elderly to enable them to access and obtain appropriate aged care services, despite the cultural and linguistic barriers that they faced. 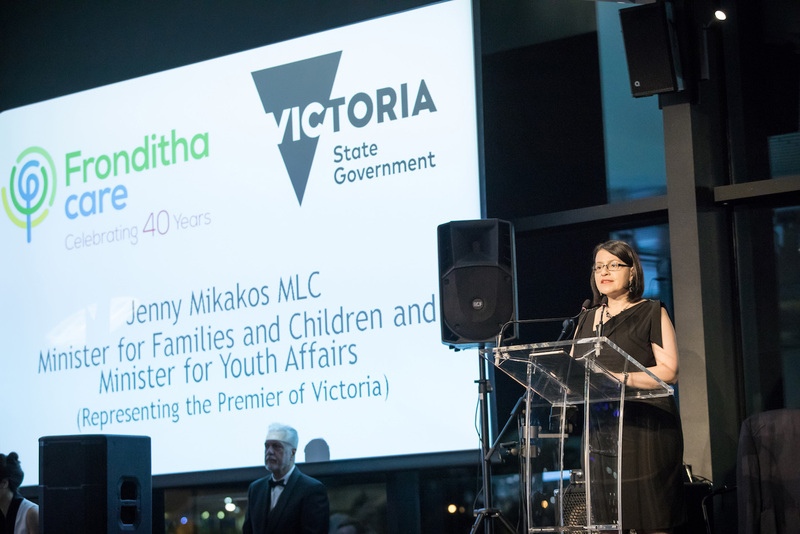 The Greek community has always been by Fronditha Care’s side and without its assistance the organisation’s journey would have been a very different one. The community not only came to trust in Fronditha Care, but has played a large role in strengthening the organisation through donations, sponsorships, partnerships and advocacy. 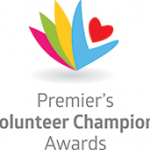 An integral part of Fronditha Care’s journey has been the organisation’s tireless and committed body of volunteers. Volunteers comprised the interim committee which both created the vision and set in motion the realisation of Fronditha Care. 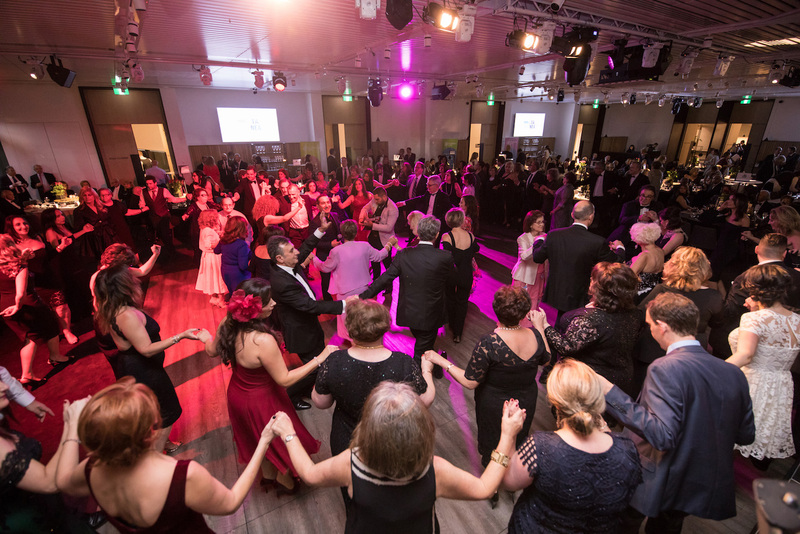 For the last 40 years, the Board of Directors and the work of its Subcommittees are managed by volunteers, who are continuing the original vision of the organisation’s founders. The Auxiliary Committees are another form of volunteerism that has grown alongside Fronditha Care’s establishment. Throughout Fronditha Care’s 40 years of service to the community, the Auxiliary Committees have organised festivals and fetes, walkathons, radiothons, fundraising luncheons, dinners and other events that have brought together thousands of supporters, in an exemplary example of collaboration and commitment to the organisation’s cause. Our body of volunteers collectively generously give their heart and soul to fundraising efforts towards the establishment of residential care facilities and the improvement of service provision. Currently, there are three Auxiliary groups in operation aligned to our facilities in St Albans, Templestowe and Thornbury, whilst a very active Clayton committee operated for over 30 years. Becoming a Member with Fronditha Care entities you to vote at its General Meetings and be a candidate for election to the Board.